As hair treatment: Apply a small amount to palm of hands. Rub hands together and smooth product throughout hair. Style as usual. 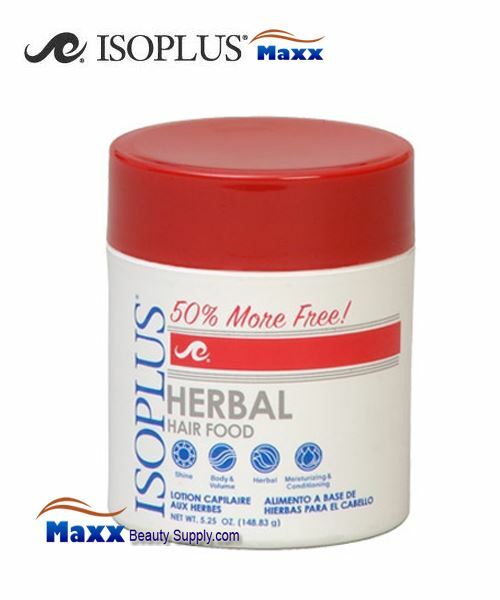 As Scalp Treatment: Section hair and apply a small amount to scalp. Massage with fingertips or a brush. Style as usual.